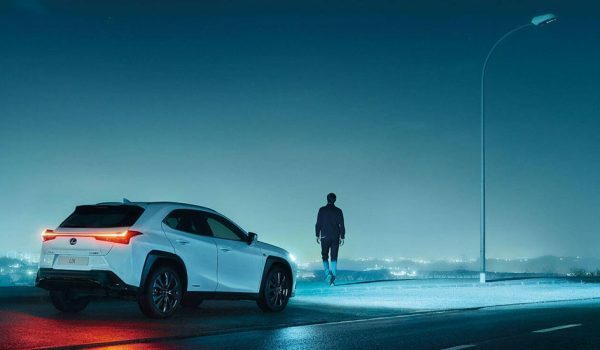 ‘Steps’ is the first in a series of Amazing in Motion projects created by Lexus. Directed by Daniel Kleinman ‘Steps’ tells the story of an 11-ft tall figure brought to life by puppeteers as it moves through the city in search of something. High-technology 3-D printing was combined with fine craftsmanship to create the figures. Lexus materials, including bamboo and walnut found in the interiors of Lexus cars, as well as Lexus exterior paint, were used to construct the figures. Thanks to advanced technology and smooth artistry of puppeteers, the figures come to life on a grand scale. annoyed: personally i think the commercial is stupid and nothing to do with lexus and confirms i will not buy a lexus. Tony: Best ad I've seen in decades! Wish I could afford a Lexus!